Gettin' sharp for next show at the Metropolitan Room (34 west 22nd st. btwn 5th & 6th ave) with my band “The Secret Service” on Friday, May 10th @ 7pm. The second of a five show series I have running through August. And by sharp, I mean the show's set as well as the attire! I do love a dapper audience, it ties in the beauty of this magnificent room right along with the music. Last show was a smashing debut. The room was packed and the music was on point. David Roberts of Theatre Reviews Limited acknowledged my “Ability to consociate and captivate” the audience with “A tenderness in voice and lyric which is satisfying to the ear and heart,” in his review. I only hope every critic here out can be so kind! Thank you all for being a part of the journey and hope to see you at the next show! 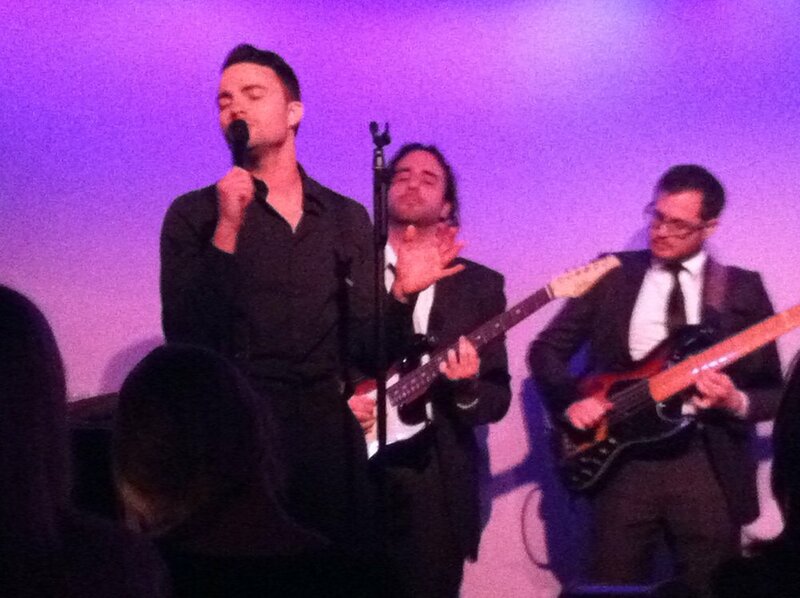 Devin Bing Sells OUT...The Metropolitan Room! Join "The Secret Service Entourage"